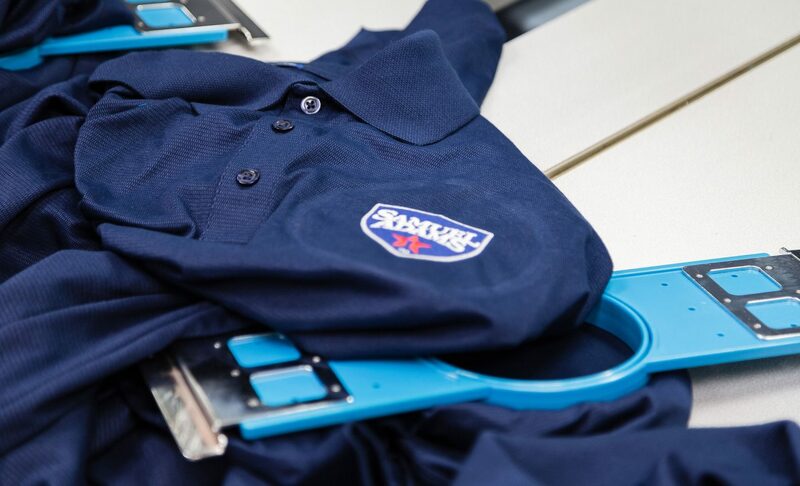 Promotional Apparel is a staple of the corporate marketplace because it excels at building recognition of your company brand and solidifying client loyalty – but only if it is done well. Our clients know they can rely on us to bring them the best brand name apparel and deliver it at the best prices. sales team and company store, they come to ParsonsKellogg. icon with icon, pairing them with premier apparel brands: Adidas, Nike and UnderArmour. Whether for a corporate-wide event or retail sales, we provide premium promotional apparel at the best prices through unique direct access to iconic brands. Our solid relationships maximize quality and minimize cost. When we say we offer a wide selection of premium brands, we mean it. Not to name drop, but imagine your logo on such brands as Patagonia, Peter Millar, Nike and more.